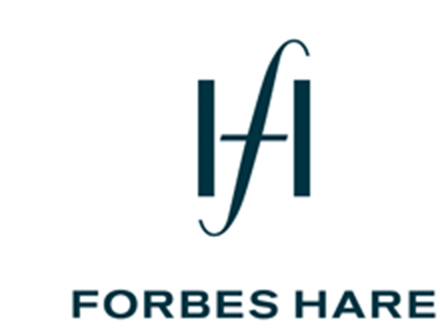 Forbes Hare opened its office in London in 2012 and has established itself as one of the leading British Virgin Islands and Cayman Islands firms in the City. Forbes Hare was the first offshore firm to have a contentious offering in London. The firm’s London team contains experienced BVI and Cayman lawyers and the team works with colleagues in the BVI, Cayman and Singapore to provide a round-the-clock service to clients in the firm’s core practice areas of litigation, insolvency, funds, corporate and finance.